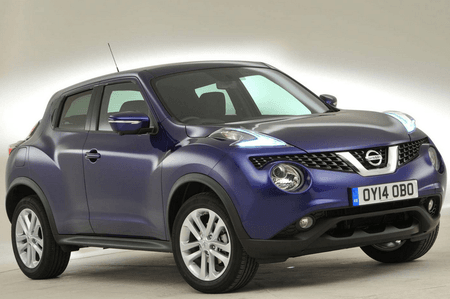 Nissan Juke Running Costs, MPG, Economy, Reliability, Safety | What Car? 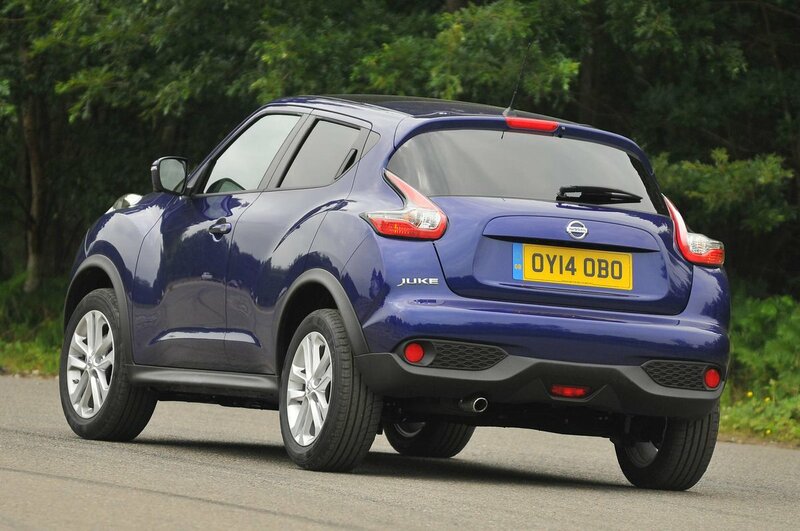 While the Juke is generously equipped, it is also more expensive than most of its rivals. However, it holds its value better than anything else in the class which should mean lower monthly payments on a PCP or, if you’re one of the few people who buys on HP or with cash, more of your money back when you sell it. Servicing costs are slightly higher compared with cars from brands such as Renault and Kia. The 1.2-litre turbo petrol and 1.5-litre diesel in particular are reasonably economical, but not the best in the class. The faster petrol, four-wheel-drive and automatic variants are all considerably less economical, too, and will raise your tax bills. If you do a high mileage, they’re best avoided. Nissan has a policy of ring-fencing the best kit, so you have to step up to a higher trim level if you want to secure certain gadgets or luxuries. This means, while Visia trim appears to be good value with its all-round electric windows, 16in alloy wheels and manual air-conditioning, it does without Bluetooth, USB connectivity, front foglights or a multi-function steering wheel. We recommend the Acenta Premium. It has a huge kit list that includes a touchscreen sat-nav and media system, cruise control, a reversing camera and sports seats. Top-spec Tekna versions add leather, heated front seats, lane departure warning and blind-spot indicators, but are also quite pricey. Nissan as a brand disappointed in the most recent What Car? Reliability Survey, finishing 26th out of 31 manufacturers – below Skoda, Seat, Peugeot and Vauxhall. The Juke itself performed better, however, coming 5th out of 11 other small SUVs.The warranty is nothing special, though: you get a three-year/60,000-mile warranty that includes breakdown cover as standard. Kia and Hyundai offer the longest warranties in the class – up to seven years for the former. Testing body Euro NCAP has made its safety tests more stringent since the Nissan Juke was assessed in 2011, so it might struggle to retain its five-star rating if it was tested again today. It scored highly for everything except pedestrian protection. Although it lacks hill-hold assist, the reasonably priced Tech Pack includes a 360-degree parking camera, lane-keeping assistance and a moving object detection system – handy when you’re backing out of a driveway. There’s a less expensive Safety Pack that includes the 360-degree parking camera and lane keeping assistance, too. 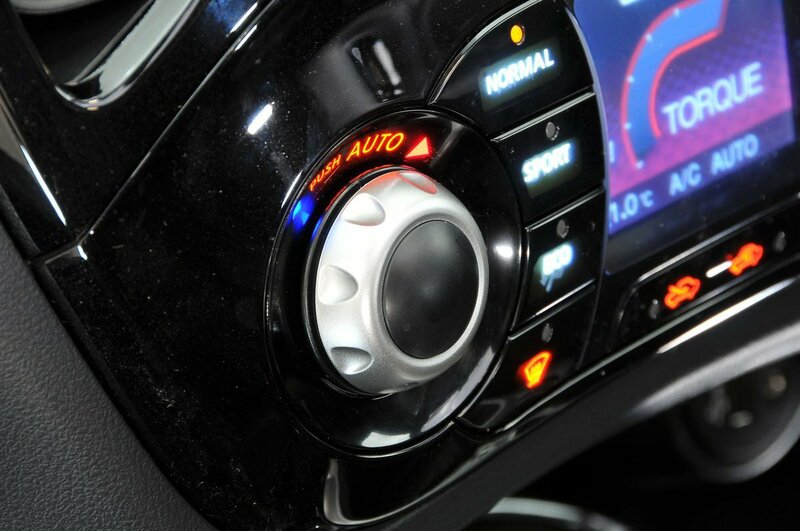 Few cars in the Juke’s price range and class are offered with such an extensive range of safety equipment.